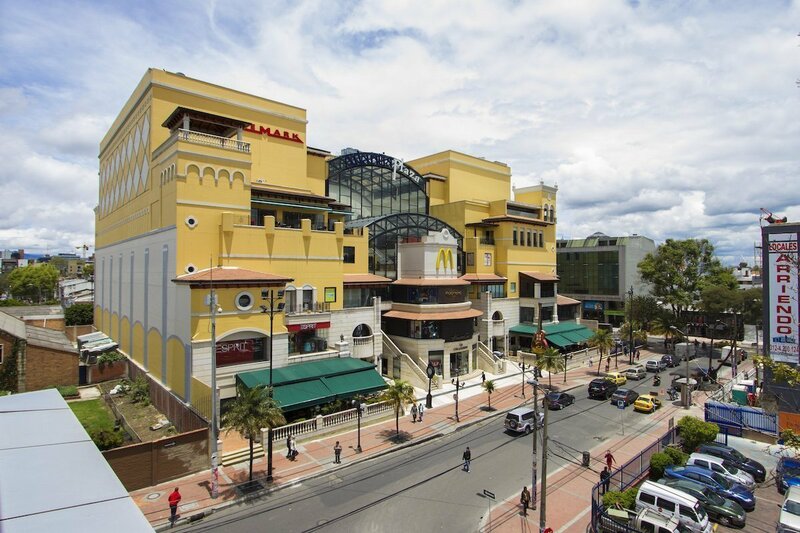 Bioxury Hotel Map Bogotá Official Website" + "
The Bioxury Hotel is located just 16 km from El Dorado International Airport in the best area of Bogota, with access by the North Highway, 7th Avenua, 11th Avenue and 9th Avenue. 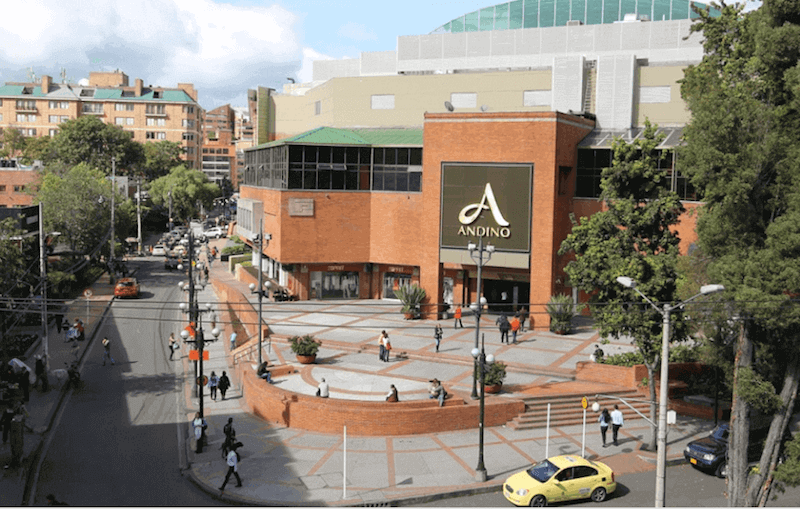 Close to shopping centers such as Andino, El Retiro and Atlantis, where you can find the best boutiques in the city. 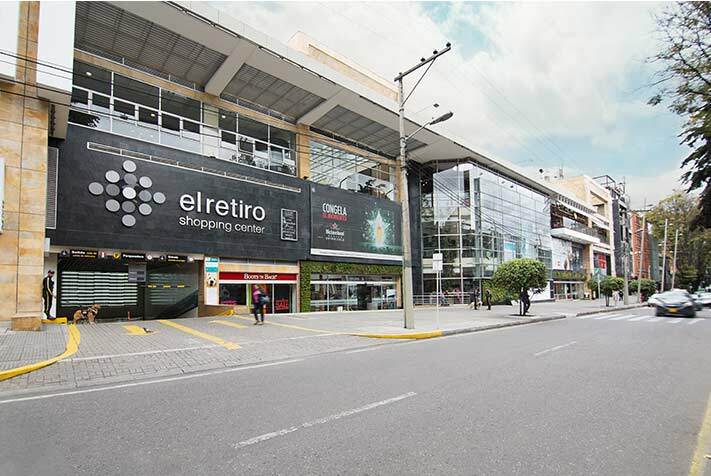 Just 2 blocks from the "Zona T" in the heart of the "Zona Rosa" where you will find the best gastronomic variety of Bogota.